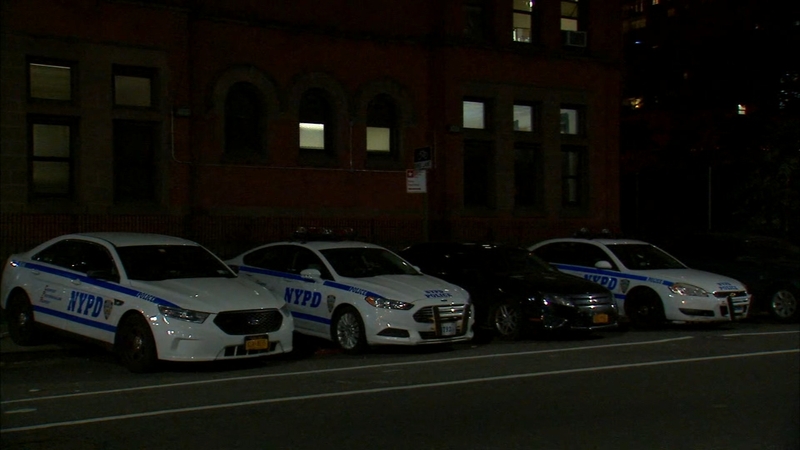 NEW YORK (WABC) -- An NYPD officer is suspended after she left her gun and police gear in her unlocked car outside her apartment. 38-year-old NYPD Internal Affairs Officer Milogros Torres was suspended after someone stole her police gun and ammunition, her NYPD issued phone and radio, and her vest and handcuffs. There is apparently surveillance video of the thief, but so far there are no arrests.